Yvette Nicole Brown, fresh off taking place for him on several panels at Comic-Con, will still host the ‘Walking Dead’ preview special. AMC is sticking with Chris Hardwick. After an internal investigation into allegations by actress and ex-girlfriend Chloe Dykstra of sexual assault and emotional abuse, Hardwick will return as host of Talking Dead when the post-show series returns Aug. 12. Yvette Nicole Brown, who took over moderating several panels for Hardwick at Comic-Con, will still host the Aug. 5 Walking Dead season nine preview special and will be a guest on the Aug. 12 premiere of Talking Dead when Hardwick returns to the chair. 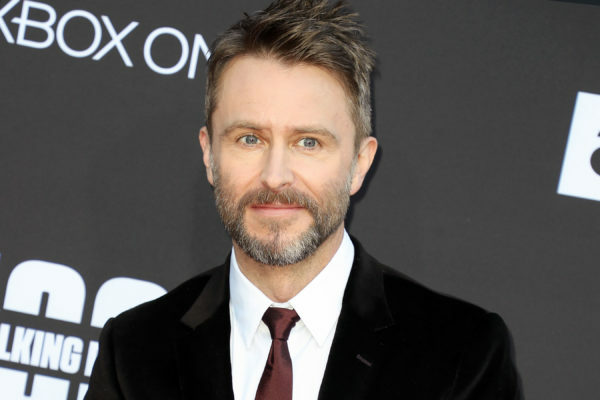 A return date for the weekly talk show Talking With Chris Hardwick has not yet been determined as the series would not be due to return until next summer. The timing comes as Fear the Walking Dead is coming back for the second half of its fourth season and ahead of the October season nine debut of the flagship Walking Dead.